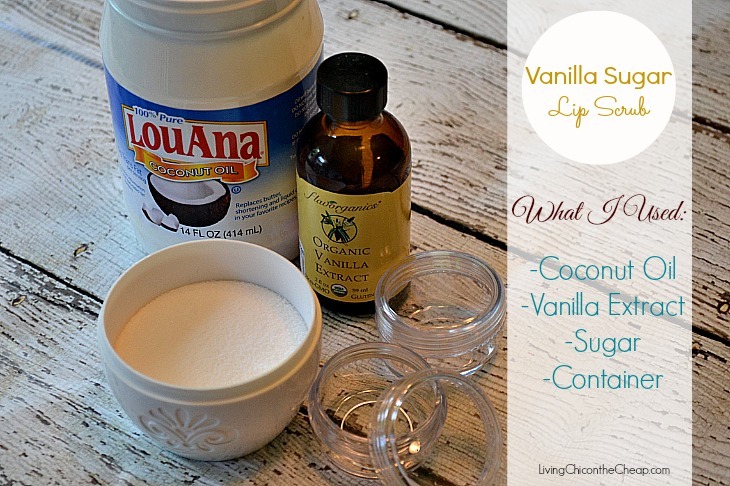 Here’s how to make an awesome vanilla sugar lip scrub! I’m all for the Lush Lip Scrubs, but who needs those when you can make your own! You don’t need to make it vanilla-flavored! Just replace the vanilla extract with your favorite flavored extract (peppermint, orange, grapefruit, etc.)! Step 1: Add a 1:1 Ratio of coconut oil and sugar (We did about 1 Tablespoon of each) and add it into a small mixing bowl. Step 2: Next, add 2-4 drops of vanilla extract (we accidentally added WAY too much but it was still amazing and REALLY flavorful! If you want it to be SUPER flavorful, just do what we did and try to add 1 drop but instead make a lot come out and then quickly turn the bottle upwards.Also, as I said before, you can add whatever flavored extract you want!) Step 3: Mix the scrub until completely combined. 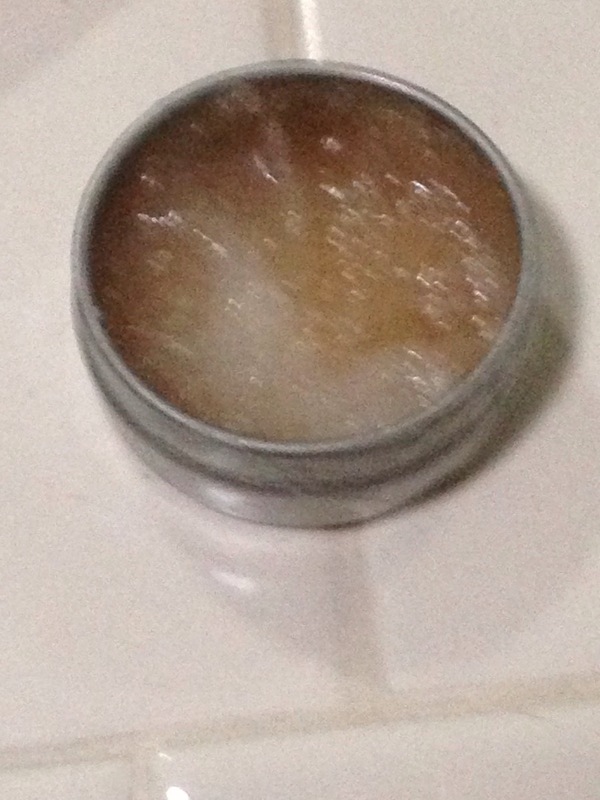 It should be more watery then the Lush lip scrub, but it shouldn’t be too watery either (It will harden over time). Then, add the sugar scrub to a small container of your choice (We used old lip balm containers and old Lush lip scrub containers, but any small containers work!) Step 4: Now use enjoy 2 times a week and finish with your favorite lip balm!